With the appearance of the sunny days, The wine agenda is carrying out in this month of April the selection of the unmissable events organised by the wine world. The month of March saw beautiful events and estates re-open their doors, especially for Easter holidays when the children were able to go on an egg hunt while the parents discovered the estates' wines. In April, he was informed of the awakening of the vine, the arrival of the Futures in Bordeaux but also the return of some of the salons that had become unavoidable. 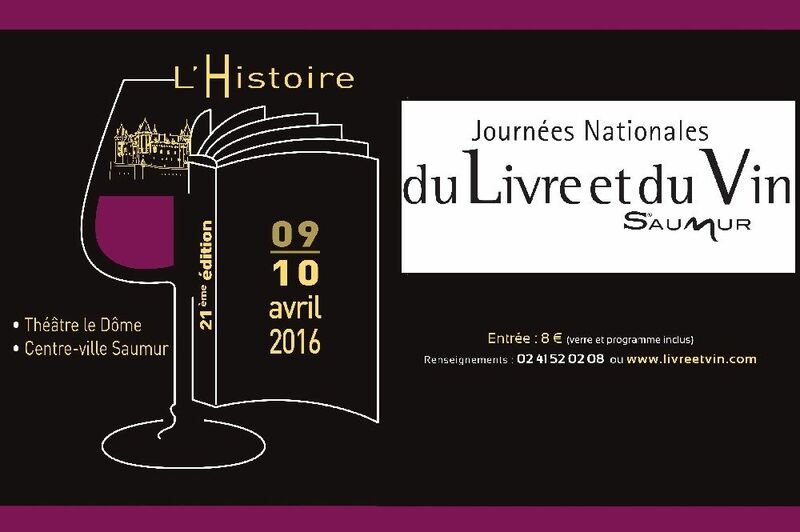 Discover the wine agenda for April 2016! A show that brings together professionals and amateurs. One of the appellations of the Rhône which has a reputation that has nothing to be ashamed of when compared to that of its Bordeaux cousins. The show organizes many tasting workshops, the winegrowers open the doors of their domain, the restaurants accept that the customers open their bottles bought at the show. Nothing happens as usual during the spring months of Châteauneuf-du-pape. Our opinion: A show that makes us discover fabulous wines. The city is in full turmoil. An essential show for any self-respecting amateur. 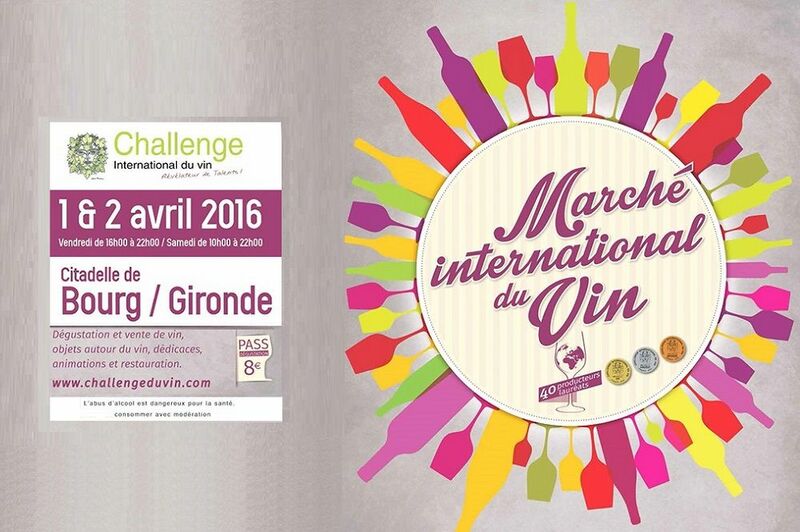 This year again, the famous International Wine Challenge is being held in Bourg, which will celebrate its 40th birthday. 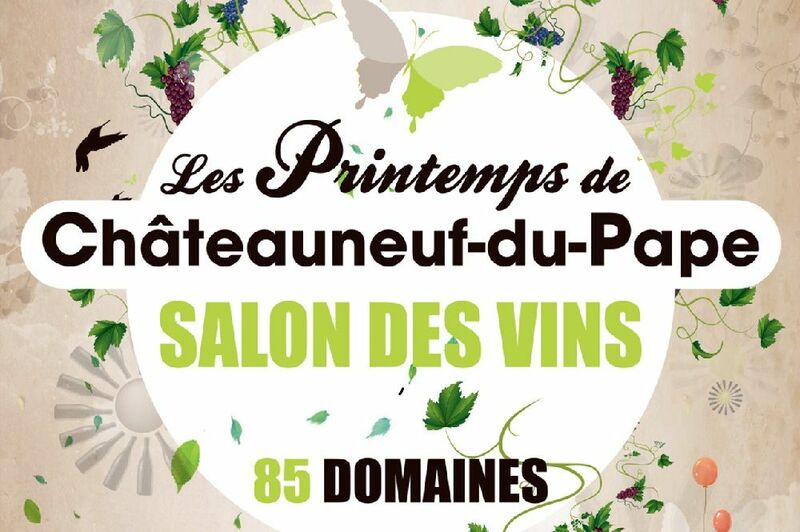 700 professionals and consumers will taste 5000 wines from 38 countries. It is as part of the challenge and to celebrate its 40th anniversary that the International wine market is being launched this year. 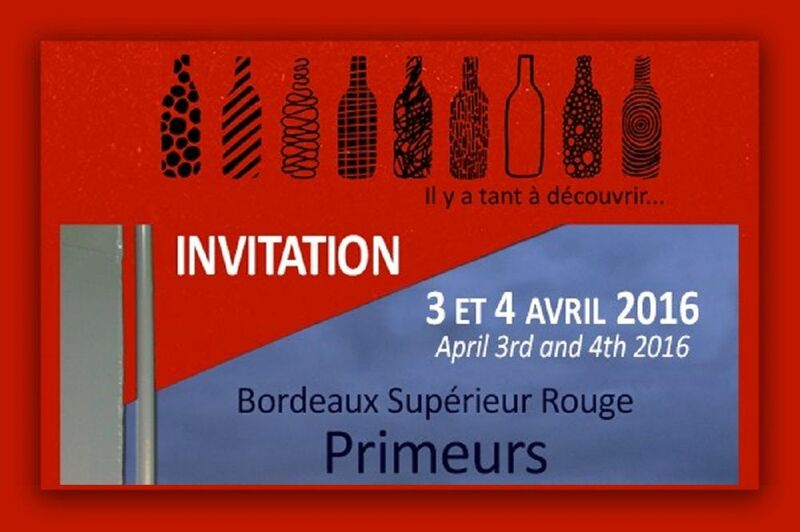 It honours 40 prize-winning producers from previous years who will come and share their wines with wine lovers. Our opinion: A way to open the wine challenge to the general public by allowing them to discover and buy new nuggets. The primeurs began at the end of March and wine professionals can taste the 2015 vintage wines before they are released for sale. Rare enough to be highlighted, Planète Bordeaux, 1er a wine union representing 55% of Bordeaux's vineyards, is opening its doors to introduce wine lovers who want to know a little more about this famous 2015 vintage that is so much talked about. Our opinion: A beautiful initiative of Planète-Bordeaux. 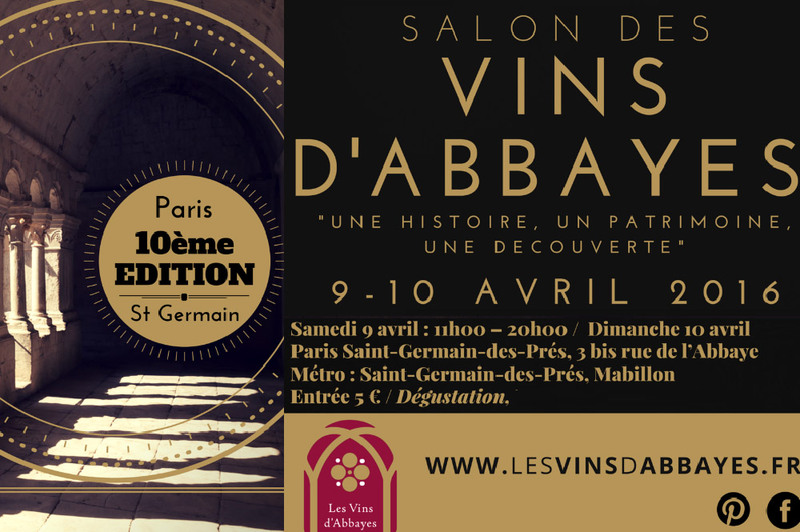 10th edition of the Abbey Wine Fair in the heart of the Parisian capital and the mythical district of Saint-Germain-des-Prés. It is a part of the Abbey's history that you can (re)discover by going to the salon that will take place at the Abbey Palace in Saint-Germain. The vineyards represented all inherited the work of Cistercian, Benedictine and Carthusian monks and still produce wines of great quality today. Our opinion: A way to combine the discovery of our Parisian heritage and vineyards dating back more than 900 years. Our opinion: The nerds will have a good excuse to go and have a good glass of wine. 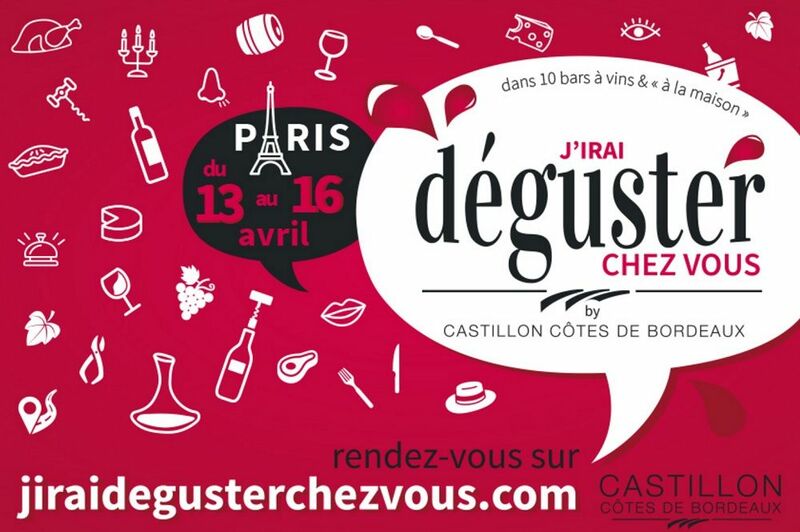 5 days to taste the 1200 samples representing all the AOCs of Languedoc but above all to discover an extraordinary heritage thanks to oenological and oenotourism activities to make any good wine and history lover dream. On the agenda: walks in the vineyards and by canoe Kayak, picnic with the winegrowers of Saint-Chinian, master class, Battle evenings at the starred restaurant in the medieval city. A 5-day marathon that even lazy people will want to finish. Our opinion: A nice and original way to discover the different AOCs of Languedoc but also the region. I'll go and taste it at your place. 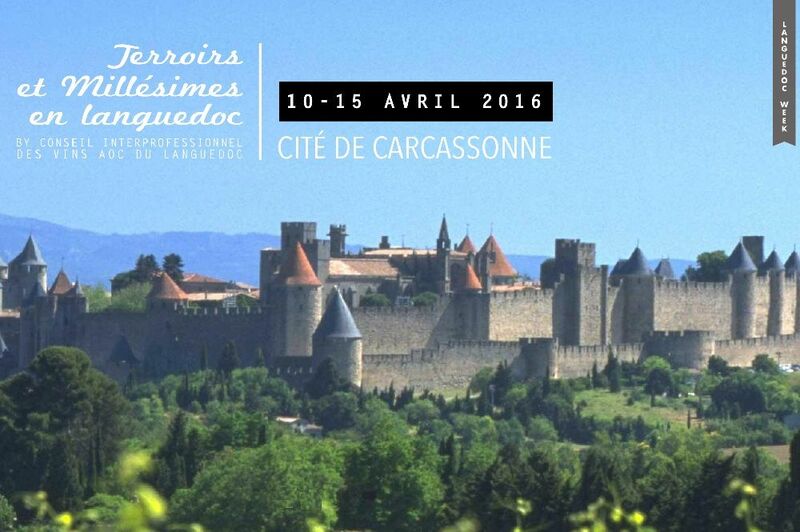 It is with 25 of its winegrowers that the AOC Castillon Côtes de Bordeaux goes to the capital to meet its inhabitants. With the aim of introducing their appellation and their wines, which are far too unknown, the winegrowers will open the doors of around ten wine bars and 30 Parisian residences. You have always dreamed of meeting a winegrower, it is not one but two who will come to your house to tell you their winemaking secrets and make you taste their wines. Registrations are still open. Our opinion: A good way to organize a beautiful evening with friends at home and discover a wine appellation with a great price/quality ratio. Location In 10 wine bars and "at home"
North of Bordeaux, on the right bank of the Garonne, is the citadel of Blaye. It is in this beautiful city, which has been a UNESCO World Heritage Site since 2008, that 80 winegrowers will be waiting for more than 15,000 people. On the programme are tasting workshops but also guided tours of the Citadel, a small tourist train that will run at full capacity and horse-drawn carriage or boat rides on the estuary to delight young and old. Our opinion: A real family outing, which has become a classic in the region. 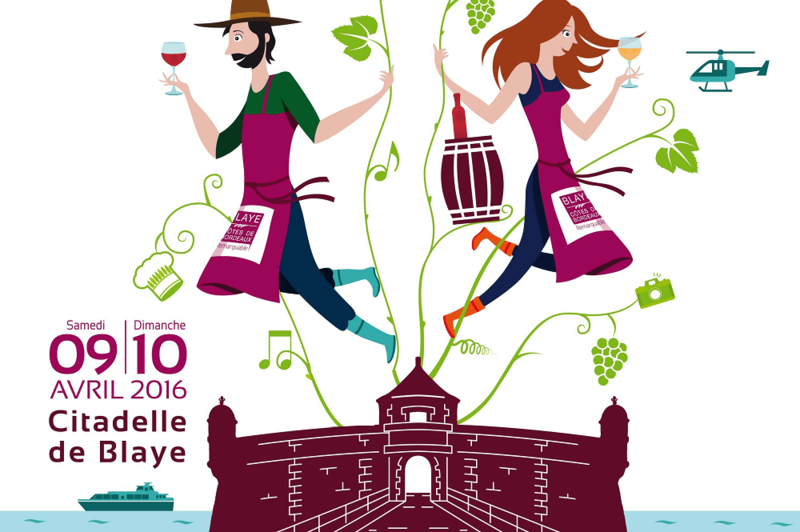 A fair where healthy wines are honoured, organised on the barge L'équité dans le 15th borough. 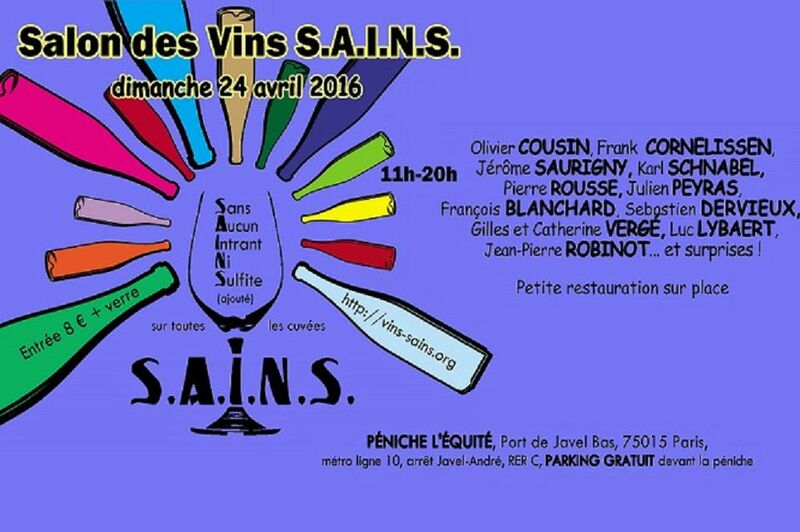 The Association "Les Vins S.A.I.I.N.S. ", and the salon of the same name meaning: Wines Without Any Input or Sulfite (added). A good way to discover that there is more natural than natural wines. Our opinion: You are Parisian and you have always wanted to learn and understand the differences between organic wines, Demeter, Naturels and S.A.I.N.S. Discover a wine philosophy. , go for a ride!